The Double under the counter System is installed under the counter and is easy to maintain. 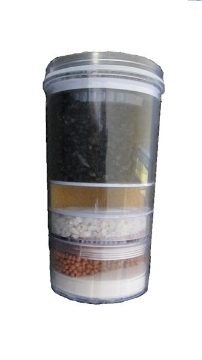 The Double under the counter system will remove sediment, mud, dirt, rust, chlorine, heavy metals and inhibits the growth of bacteria. 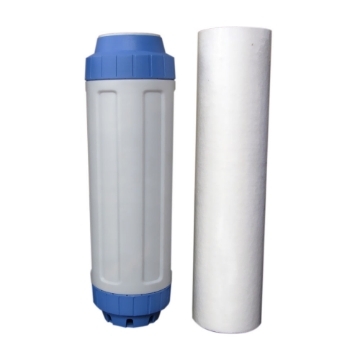 The 5 Micron Sediment Filter and Premium KDF set needs to be replaced every 24 months. Keep in mind that the 24 month life span is based on municipality quality water, depending on the quality of your water source the life span of the filters may be a great deal less. 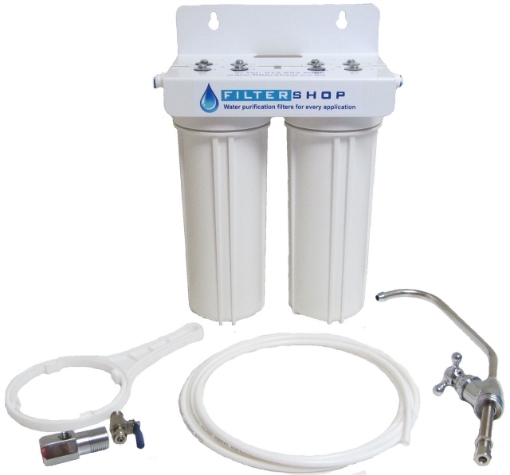 Systems that has a GAC (carbon) or KDF as the final filter in the setup will require a lot of flushing initially to remove the carbon dust from the filter. 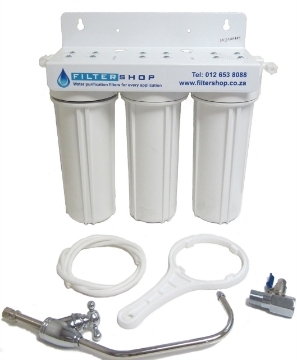 The filter housings used on this system is very low cost to keep the total cost of the system as low as possible. We do however feel that these housings are borderline in terms of quality as they sometimes require a few attempts to get them to seal perfectly when replacing filters. For this reason we offer an option of high quality filter housings that will mitigate the issues and have a longer lifespan. The double under the counter system does not have a stage for removing bacteria and so to kill bacteria, you can have a Ultra Violet (UV) Light filter added to the Double under the counter system.The 10 Watt stainless Steel UV light with its own power source. The UV light's Bulb has a life span of One Year. Keep in mind that the UV light addition will require an electrical source in order to operate. The 10 watt UV Bulb would be R 450.00 to replace. Replacement 1 Micron and KDF Cartridge for Both the Double Under the counter system and Double Direct Line System. 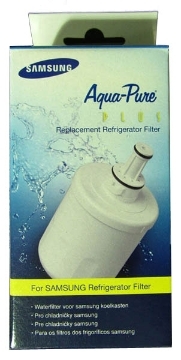 Designed to Fit the Filter Bottle sold by the Filtershop. Will not fit other kinds of Filter Bottle, as the thread will not match.